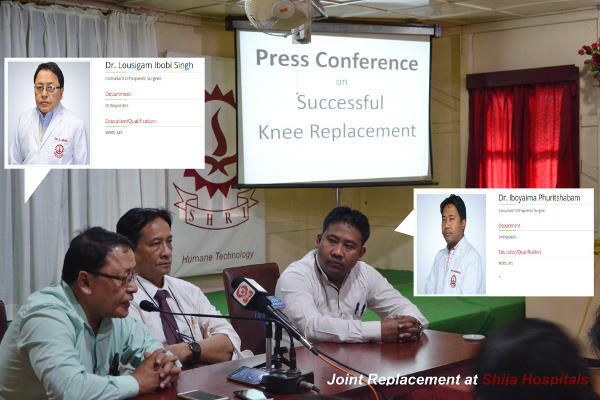 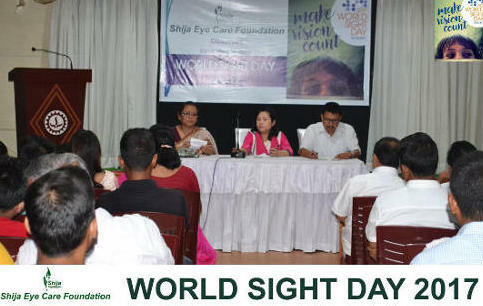 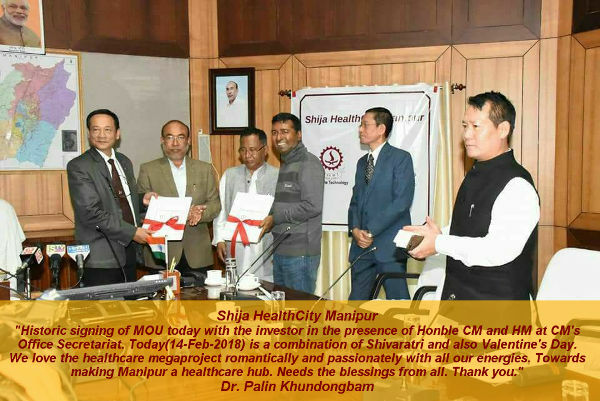 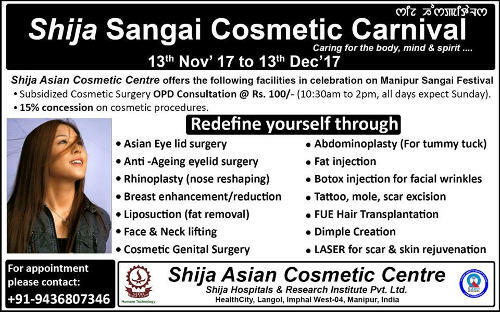 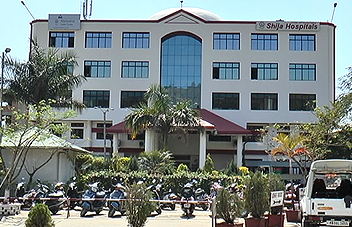 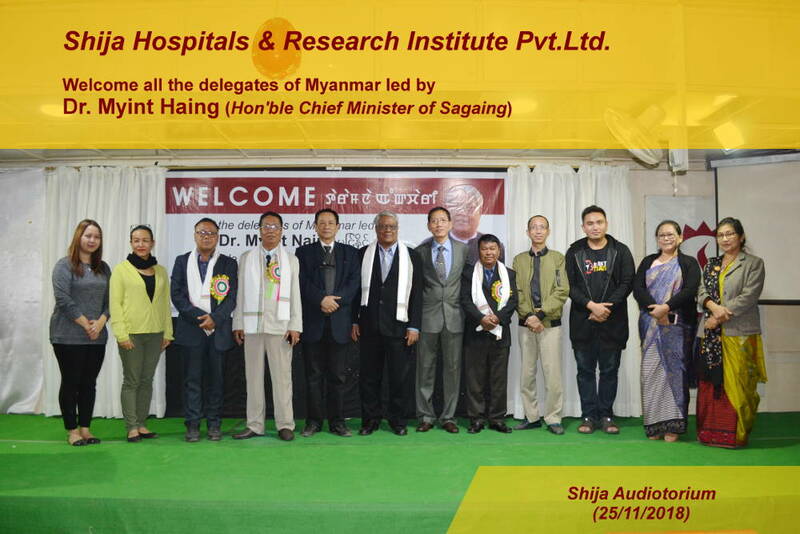 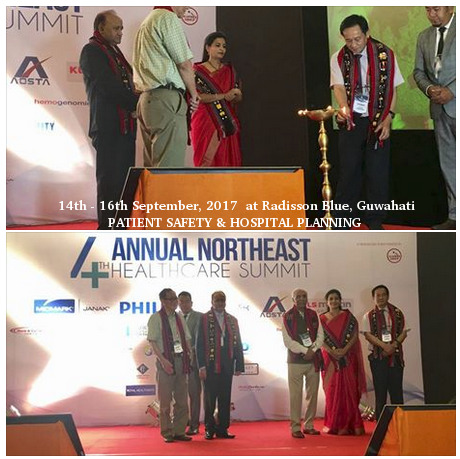 SHIJA HOSPITAL TO SET UP FIRST EVER ‘HEALTHCITY’ IN MANIPUR Imphal, February, 2108 (DIPR): Shija Hospitals and Research Institute Pvt. 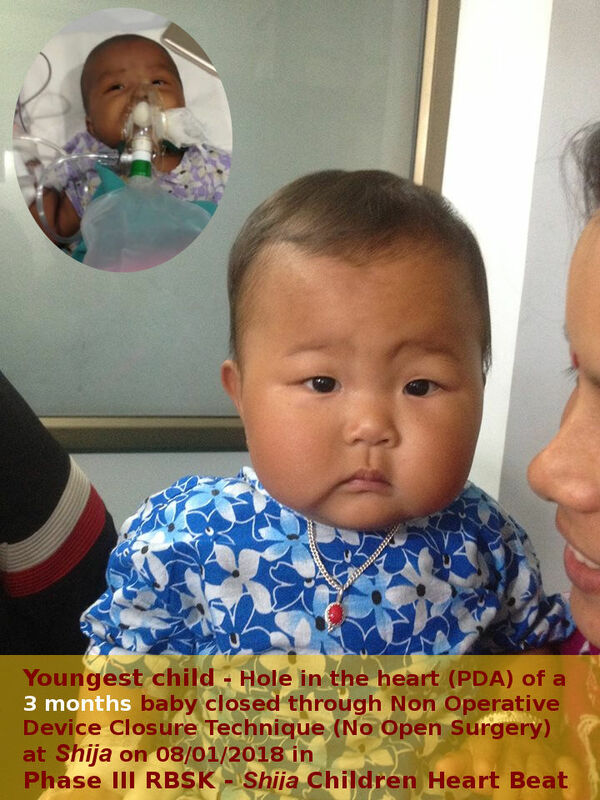 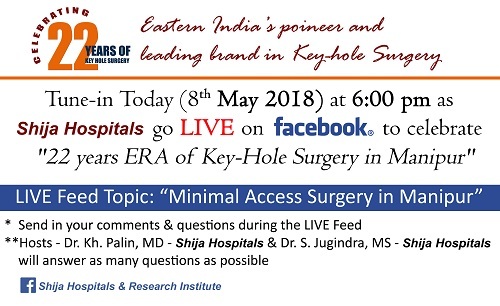 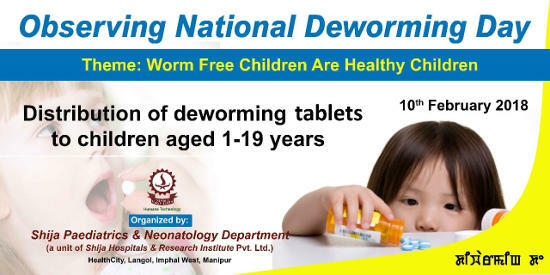 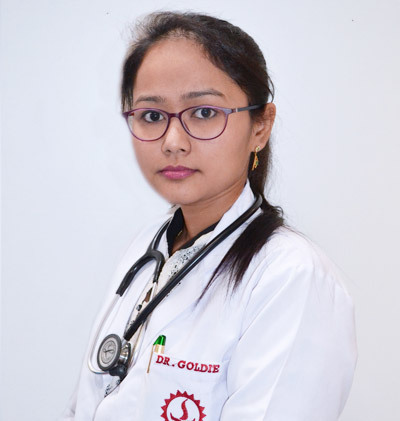 Youngest Manipur child, Hole in the heart (PDA) of a 3 months baby closed through Non Operative Device Closure technique (No Open Surgery) at Shija on 08/01/2018 in Phase III. 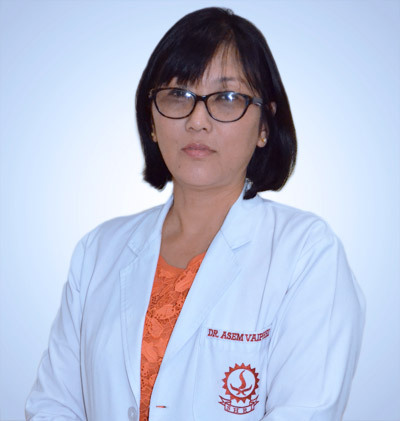 Now, her recurrent respiratory and palpitation problems will be healed. 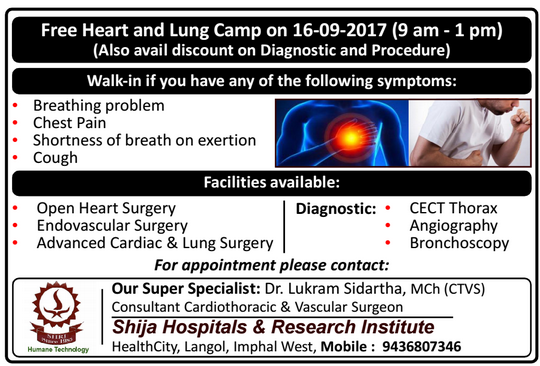 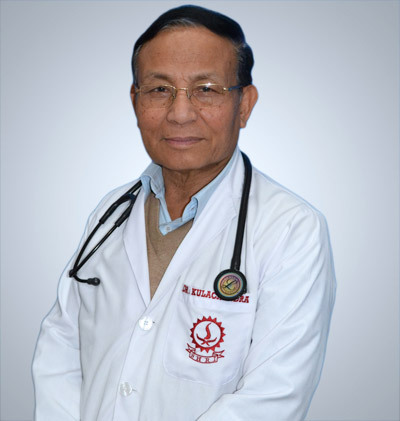 The camp was conducted by a team led by Dr. Prem Sekar, Paediatric Interventional Cardiologist.